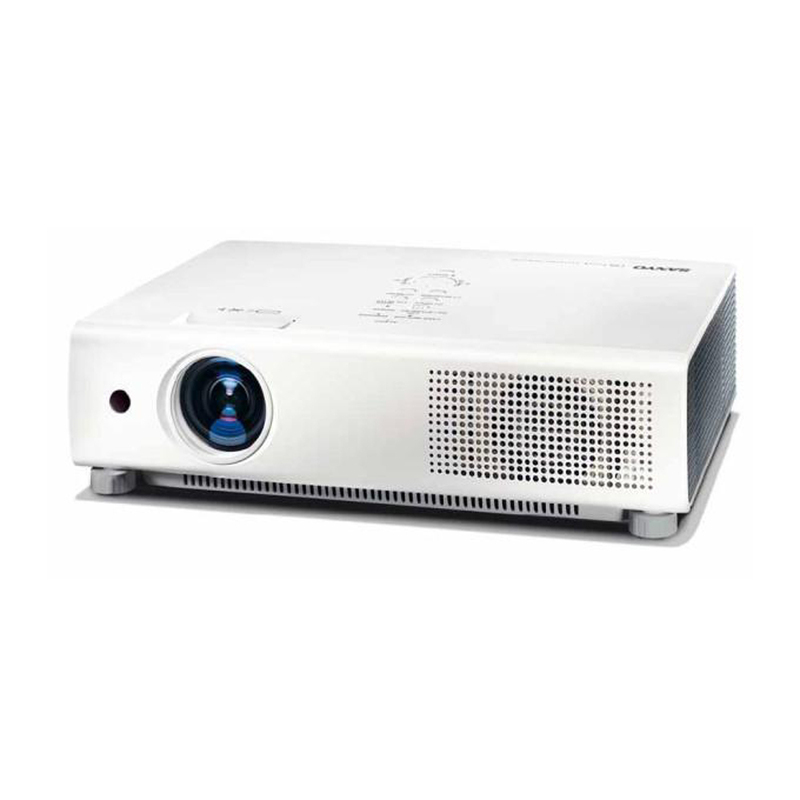 The Sanyo XU-101 is a super bright portable projector that produces sharp images in medium - high light conditions such as well-lit rooms and outdoor locations out of direct sunlight. 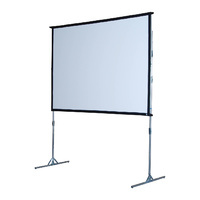 Rated at 4000 lumen brightness, it is suitable for conferences and trade shows, night clubs and bars, outdoor projections, weddings, funerals and other medium - large sized events / venues or where bright and vivid images are crucial. 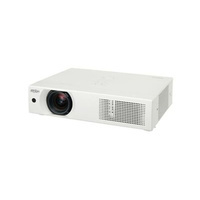 The PLC-XU101 projects an outstanding brightness level of 4,000 ANSI Lumens, illuminating even well lit conference rooms. Aimed to reduce setup time, the Auto Input Search function detects various input signals and automatically selects the correct mode to project images from their original sources. The vibration sensor of PLC-XU111 is able to detect slightest position changes of locked projectors to prevent locked projectors from being stolen. Any irregular movements will set off the antitheft alarm to alert the owner of suspicious behaviours. 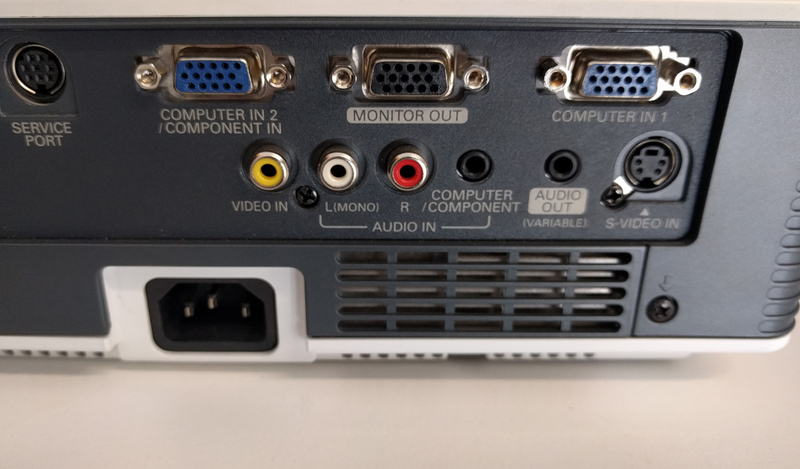 The PLC-XU101 have two D-sub input with a D-sub monitor out terminal. The PLC-XU101 delivers UXGA signal compatibility with SANYO's Digital Realized Interpolation Technology (DRIT). 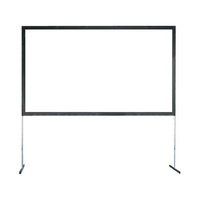 No more waiting for the projector to cool down. Simply disconnect the power cord right after the presentation, without worrying about overheating. 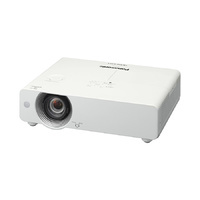 To create a more professional presentation, logo and image files may be captured for display during the projector's countdown start-up sequence. 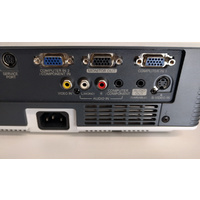 Projection Lens F1.7-2.1 / f1.05"-1.26"
Input Terminals D-Sub15 x 2, Composite Video, Audio Mini Jack, S-Video, RCA R+L Mono Audio, Component Video (D Sub with adaptor).